Keys to our Karma: Catrice Big City Life "Berlin"
Kate reviewed the London palette from Catrice's current LE yesterday and I'm following up with the other ones now. 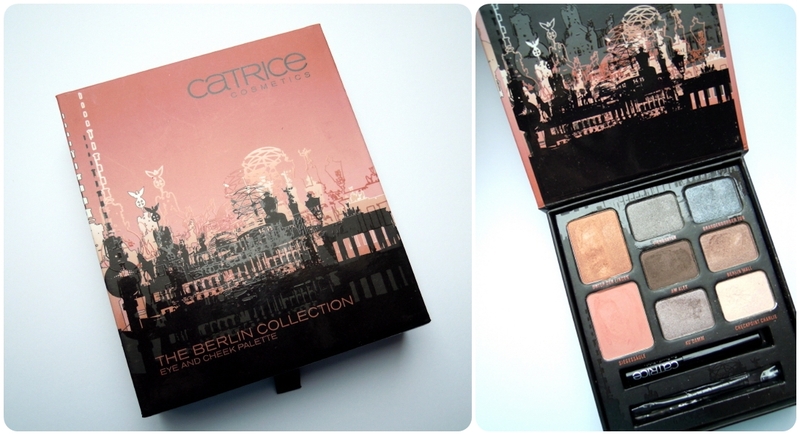 First up is Berlin, and I really want to thank my friend Diana for lending me her palette, so we could review all four! Basically the palette has the same layout as the London one, with 6 eyeshadows and 2 blushes, all named after some of the city's most famous sights. In this case I'm just bothered a bit by the inconsistency of calling them by their German names and then using the English one for just one shadow.. The consistency of the eyeshadows in this palette varies a bit but it's not like there's one that doesn't work at all. Tiergarten (Zoo) and Brandenburger Tor (Brandenburg Gate) are both nice metallic colors, but not too opaque, so you need to layer them a bit, then they should work fine. 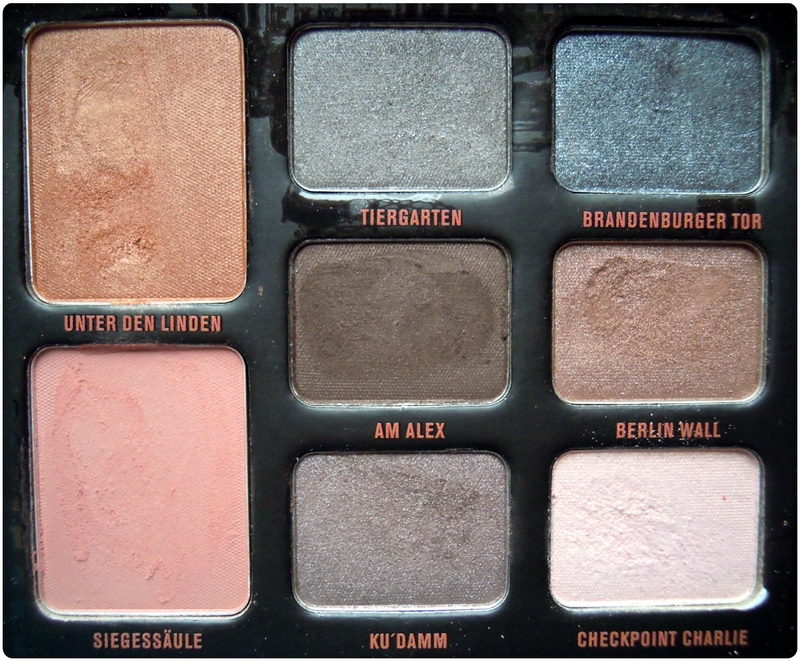 Am Alex (at the Alexanderplatz) and Berlin Wall are both very creamy and have a surprisingly good color payoff. 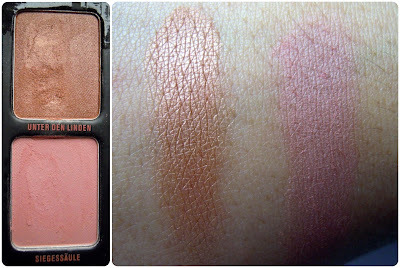 The two blushes from this palette couldn't be more different! Unter den Linden (under the linden trees) is a really shiny, very pigmented bronze color. It has a incredibly creamy texture and fantastic color payoff. You could easily use this as an eyeshadow, too! Siegessäule (Victory Column) however is dry and chalky and needs to built up quite a bit to get the full effect. So how about you, did you get any of the four palettes? The other two reviews are coming up!